Another week means another live online Q&A. 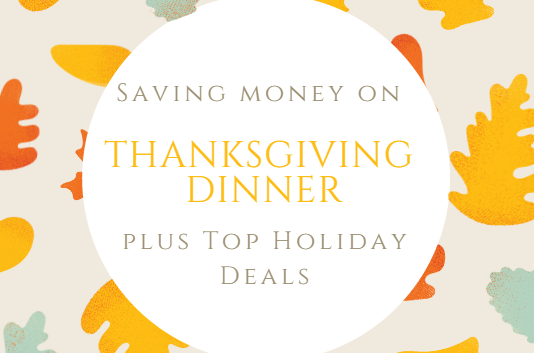 We’re getting back at it Monday, 11/14 at 8:30 pm eastern and we’ll be talking about saving on Thanksgiving dinner + some top holiday deals. Bring all of your questions on how to save and we’ll get them answered Monday night. You’ll be able to join us live either on Facebook or Youtube – whichever you prefer.